It's a brave new world for Birlinn books as we plan ahead for our exciting new Ebooks programme. Last week, I was in London attending an Ebook strategy course, and I'm thrilled to say that the work we've done so far (Rights! Conversion! Distribution! Retail Partners!) has us on track to get our Ebooks out in the very near future. I must admit, a lot of the technical information had me scratching my head (a lot of acronyms! ), but luckily we will have great conversion partners on board to see us through. Everyone there was excited about the possibilities the digital world presents to publishers, it was hard not to get carried away with imagining where all this will take us! We'll keep you posted as we get nearer to the launch date. Darren Woodhead popped in today to discuss his new limited edition of Up River. We are producing 50 bespoke, boxed editions with individual endpapers. 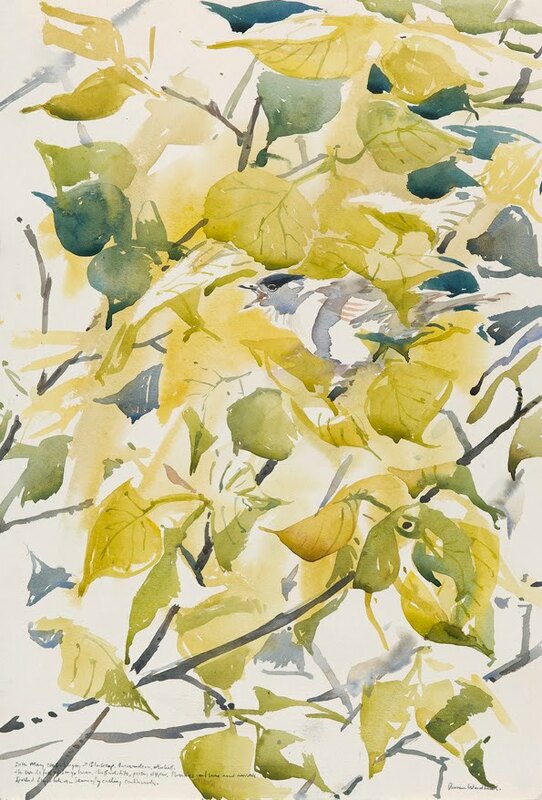 Each book has an original painting by Darren on the Watercolour Endpapers - a nerve-wracking experience for the artist! I had the pleasure of taking a day out of the office on Friday to film Allan Burnett, author of the 'And All That' books, performing at Stirling Castle. A new venture for Birlinn, we hired some very fancy camera equipment and, along with film students Michael Kidd and Ross Hill, we headed to Stirling to catch Alan in action. 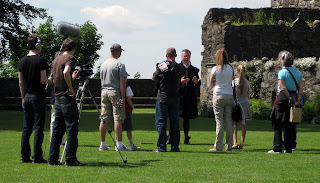 Appearing in purple tights and a doublet Alan certainly looked the part as he regaled crowds with his stories of James VI and the worst teacher in history, George Buchanan. His descriptions of Buchanan's giant skull and drew many laughs from the admiring visitors, and some of the kids were scandalised that the king drank ale as a child (little did they know the consequences of drinking water in the 16th century!). Over the course of the day we gathered lots of footage of Allan in his element. 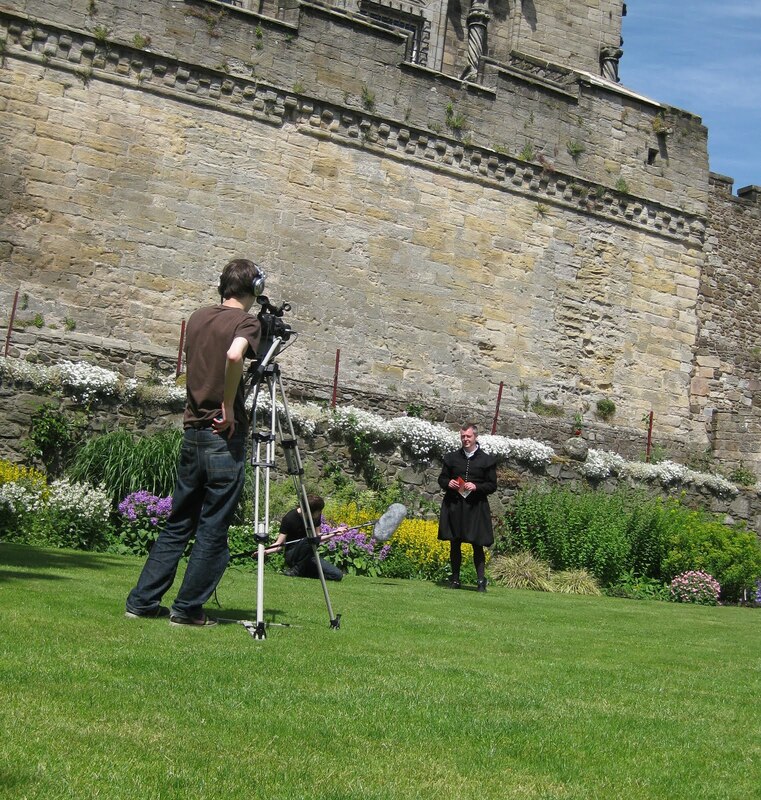 It was fascinating watching the cameramen at work as they ensured that we had a range of angles, lighting, audio and establishing shots. As I write the footage is being edited into a short clip to promote Allan's great 'And All That' history books. So watch this space! Sunday morning was spent back at the Borders Book Festival. Glorious sunshine and very good ice-cream. Alistair Moffat was talking with co-author Dr Jim Wilson about their work in progress, a book to be published by us here at Birlinn on Census day 2011 (1 April). The subject is the DNA history of Scotland and Alistair and Jim kept the audience (another packed tent-theatre) absolutely gripped as they talked about the Viking ancestry of the Orkney and Shetland Islands, the similarities between the DNA of the Scots and the English – and the differences, the journey of the first Africans who left that continent and populated the world. And all uncovered from generous members of the population offering their spit into tiny pots for the purposes of research. Planning ahead for the summer?
. 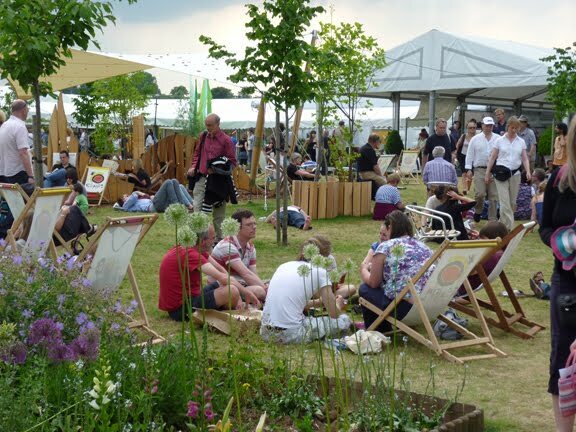 . . Or looking for somewhere to enjoy words and sunshine this weekend? Read on . . . The second appointment of the day involved a drive down the A68 to Melrose and Abbotsford, the home of Walter Scott. Joined by Serena Fields from BBC Radio Scotland and author Stuart Kelly, we were visiting Abbotsford to allow Serena to interview Stuart about his new book Scott-land, in the wonderful setting that was his family home. 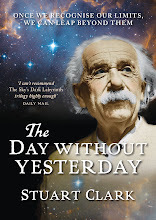 The interview will be broadcast on 12 July, just a few days after publication, on BBC Radio Scotland’s Book Café. Wandering around Abbotsford, you can see Walter Scott’s study where he wrote many of his books. His desk and chair are still in position, just as if the great man had left the room a few moments before. On such a summery day, the views out over the gardens to the Tweed from the library are exceptional. Then a flying visit to Mainstreet Trading in the beautiful Borders village of St Boswells – a destination bookshop that not only sells the finest books in the area but certainly serves the best coffee and hosts great literary events in a converted barn just a few steps away through the carpark. Michael Morpurgo is appearing there today. This stunning shop recently won the Children’s Independent Bookseller of the Year award (but they do sell books for adults as well as children). At the end of last month, I found myself in the glorious setting of the University of St Andrews, overlooking the ruins of a castle and beyond that the sea. The sky was black and lightening lit up the scene as we launched Shirley Mckay’s latest book – Fate and Fortune, the second Hue Cullan mystery, set in St Andrews in the year 1581. Shirley was on fine form as she read from the book and the packed hall was absolutely still. As reading turned to party, family and friends were treated to a delicious feast of canapes, kindly prepared by the wife of Shirley’s agent, John Beaton. 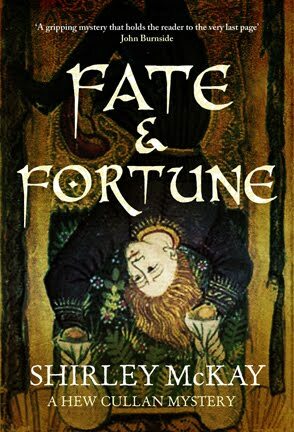 The novel itself takes the young lawyer from the streets of St Andrew to the bustle of Edinburgh but returns him firmly to the Fife town, the setting for subsequent books featuring Hue Cullan, the next of which will be published in 2011. Those familiar with the town will recognise the locations – the castle, the cathedral, St Leonard’s College and many more. Those new to St Andrews will find a fine historical novel, set in a very real environment. In Shirley, Polygon have been fortunate enough to discover a writer of enormous talent. Waterstone’s and our key independent booksellers are all firmly behind her. The drive home from the launch was one accompanied by rain, very large hailstones, thunder and several expensive looking warning lights lighting up the dashboard. Only one stop, at what has to be the finest fish and chip shop in that corner of the world... Dali’s Traditional Fish & Chips at Guardbridge. Friday emerged as a bright and sunny day, perfect weather for the crowds of keen gardeners who flocked to Gardening Scotland at Ingliston. Birlinn were delighted to be involved in this fabulous event for the second year running. 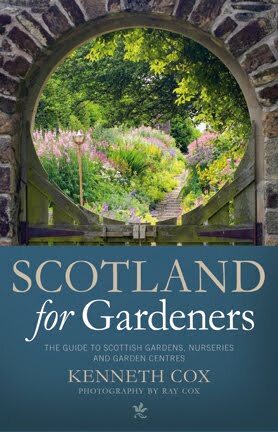 Last year we launched Ken Cox’s fascinating guide to Scottish gardens, ‘Gardening Scotland’. This year, as we had been invited to participate by the Italian Chamber of Commerce, we decided to continue the Italian theme by promoting Alistair Moffat’s ‘Tuscany: A History’. This is the only complete history of the region available in English; more of a story of the area than a guidebook. 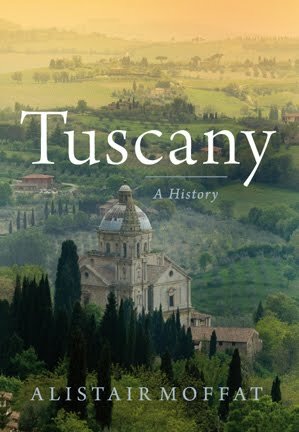 Alistair is a total Tuscan fanatic, and you cannot help but be infected by his enthusiasm as you read this beautiful and entertaining book. It was fantastic fun to meet readers face-to-face, and numerous people took the time to let us know how much they like our books. One of the best comments of the day was “It’s nice to see a Scottish publisher being so active”. Although book sales weren’t quite as high as we were expecting, there was a lot of interest in ‘Tuscany’ and lots of people wanting to pass on good wishes to Alistair. So, all in all, a fun-filled sunny day with lots of lovely positive comments. Thank you to everyone who popped past the stall. 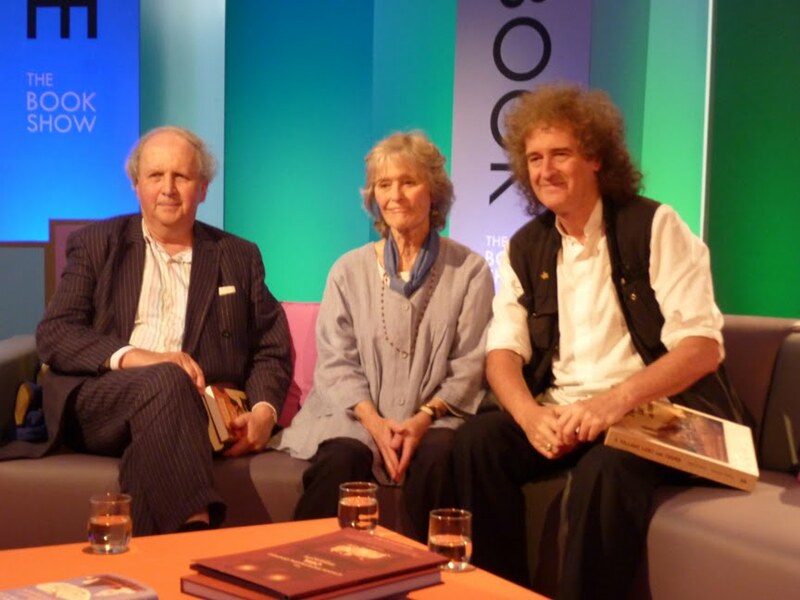 The second event of the day was Alexander McCall Smith in conversation with his dear friend, Paul Blezard. Both were in fine form and entertained the capacity crowd for just over an hour in the biggest Hay tented theatre. I’m not sure of the exact capacity but it is certainly over 1000. Those walking by outside must have wondered what on earth was going on as the audience was reduced to tears of laughter as Alexander read to the audience about Oedipus Snark, the only nasty LibDem MP and the exploits of Freddie de la Hay, a Pimlico terrier, enlisted by MI6 to spy upon suspect Russian businessmen. A signing queue that lasted over and hour followed before we retired to the main green room for a well-earned glass of chilled white wine. 4.15 on Saturday morning for the return journey home but the driver was very late and we made it to Bristol airport at 6.30am for a 7.10 flight. But the queue for security! Snaking right around the airport. We ran for fast-track, paid £10 for the privilege of getting to a shorter queue and made it to the flight. Remember – add more time to the schedule for security queues at British airports this summer! 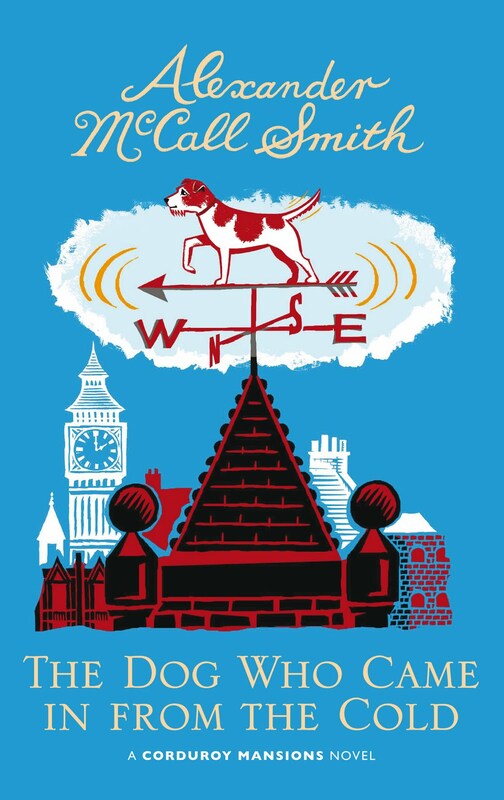 And don’t miss Alexander talking about The Dog Who Came in From the Cold on BBC Radio 5 today. Find it on iplayer. Last Wednesday, Daunts Book shop in Marylebone saw the launch of Michael Holman’s new novel, Dizzy Worms, the third title in the Last Orders at Harrods trilogy set in Africa. Michael’s unique knowledge of the continent stems from his many years as Africa editor for the Financial Times and many travels throughout Africa. We were treated to readings of the novel, which sounded as good read out loud as it does on the page. Daunts Marylebone, a travel book, is very atmospheric and was the perfect setting for Holman’s exotic Dizzy Worms. Some people had come from as far as Berlin, as well as Birlinn. The turn out was excellent and the cliental reflected Michael’s fine literary reputation among the great and the good. In fact, among those reading were Sir Edward Clay (British High Commissioner to Kenya) and his wife Ann. I am pleased to report that 64 copies of Dizzy Worms were bought, and then signed by Michael, who was delighted with the evening, as was the highly appreciative audience. 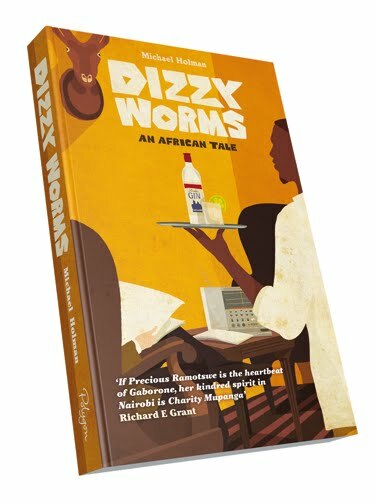 We also learned that the title of the book comes from the African joke, “What do you call worms that have been put into a tin can that is then shaken around. Answer - Dizzy Worms.” The title is suggestive of Holman’s observations of a continent he knows and understands as only someone who knows Africa as well as he does could.